Best price in the market for this modern 3 bedroom, 3 bathroom condo is offered fully furnished. All bedrooms have ensuite bathrooms - the master bedroom has his and hers closets, king size bed and sliding door that takes you directly to the patio overlooking the lush landscaping and central courtyard. The stainless steel appliances and granite counters in the kitchen hold a clean and modern appeal. The living room and dining area are spacious and open living with a table that seats eight people. 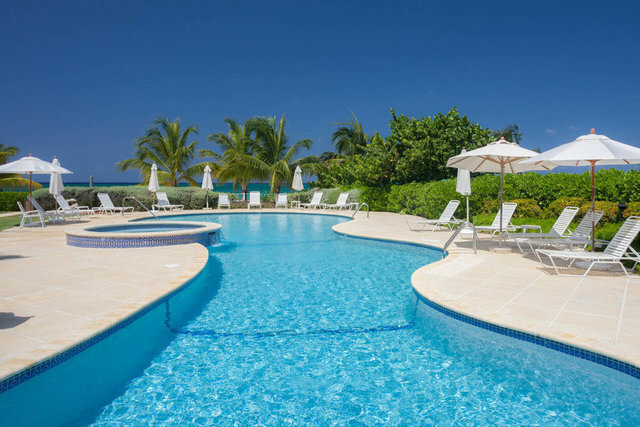 The complex is conveniently located in the most sought after area of Seven Mile Beach, close to Georgetown, Camana Bay, numerous restaurants and shops. Crescent Point also offers a large swimming pool with a Jacuzzi, BBQ grills, fitness centre and on-site manager. This villa is perfect for long or short term rentals and could be easily occupied by the owner. Bring your buyers or come by yourself to check it out. Cayman Islands Sotheby's International Realty is a member of CIREBA ML#409785.